You can watch this spirit-filled video by clicking on the play button below. 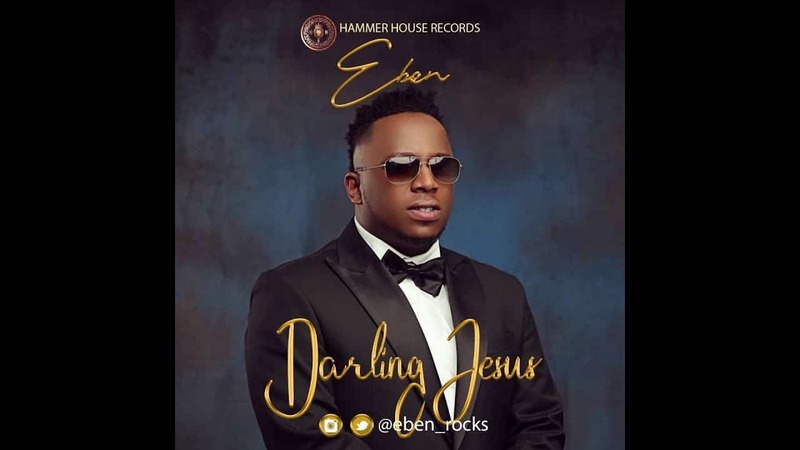 The song is tagged “Darling Jesus” and it’s authored by Eben. May you be blessed tremendously even as you watch and share this video with your friends on FaceBook.